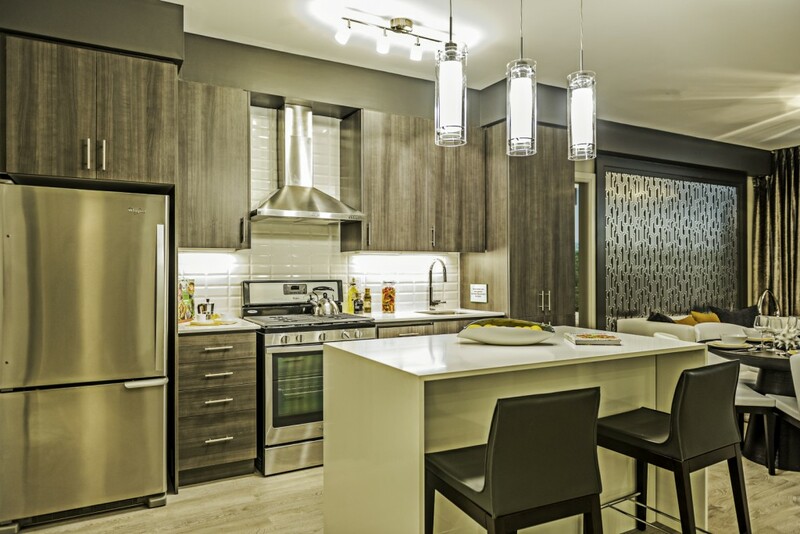 On the Danforth Condos is a New Condo by Diam Developments located at Danforth Ave & Woodbine Ave, Toronto. Enjoy panoramic views as the area has plenty low rise developments. The main floor will have retail space, a pet spa and plenty space. There will be 85 car spaces and 86 bike spaces, along with a rear laneway. At Woodbine and Danforth, On the Danforth is just a short walk away from the Main Street TTC Station and the Danforth GO Station. It boasts an amazing WalkScore of 95 and TransitScore of 92. 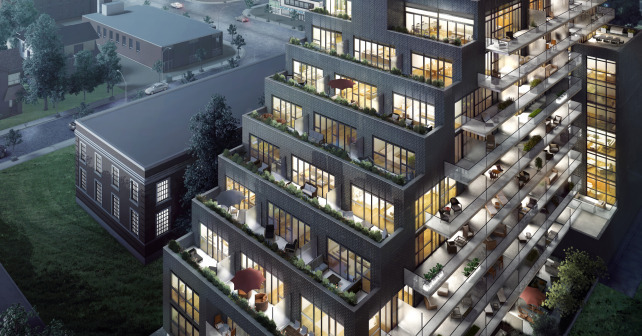 On the Danforth Condos will feature oversized balconies, five appliances included and spectacular views. The building will be equipped with modern, must-have features like a Yoga Area, Pet Spa, BBQ Area and much more.